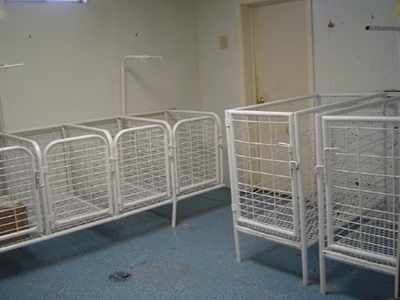 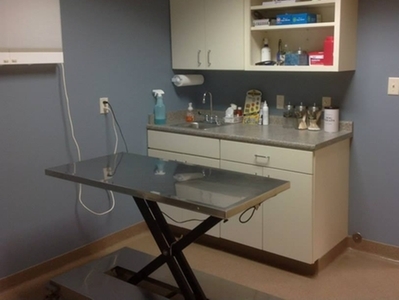 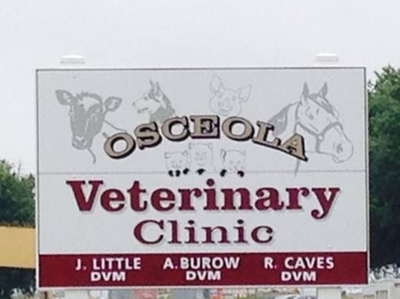 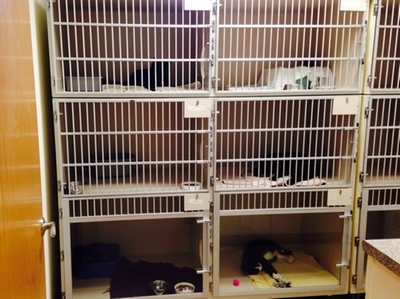 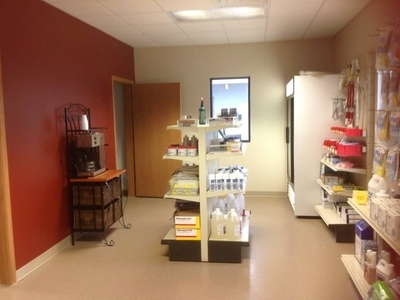 Cattle Working Area - Osceola Veterinary Clinic, P.C. 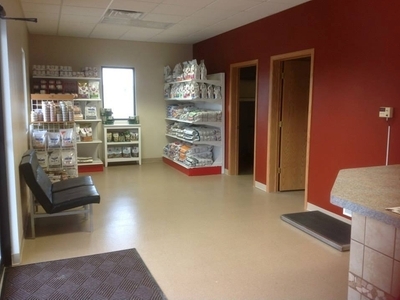 Many producers choose to bring their livestock to the clinic for services. 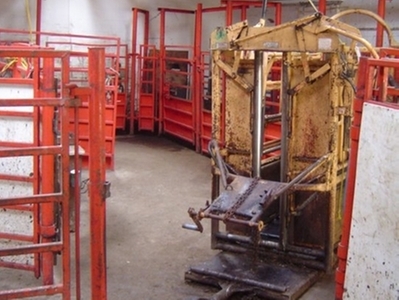 Our working area is large enough to hold a trailer-load of cattle. 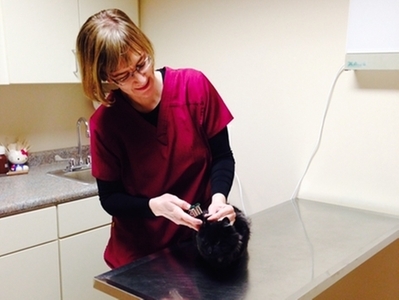 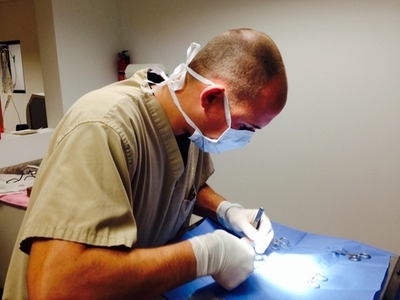 Whether it is routine vaccinations or surgery, any service that we do at the farm can also be performed at the clinic.